Our Stewardship crew has been working hard this summer adding improvements on the trails at our Donovan Reservation in Hamilton. Trailhead signage and kiosks have been installed to help visitors navigate throughout the property, as well as a new bike rack in the parking area. Greenbelt has been busy! 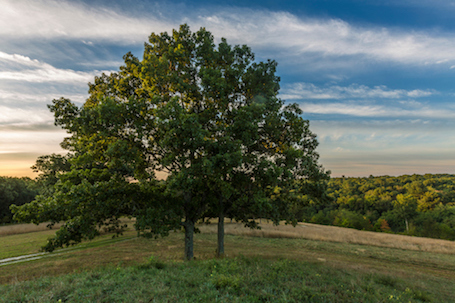 Summer's not over yet - check out all of our upcoming events at ecga.org/events. 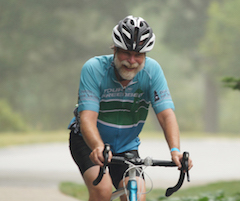 Please join us as we bid farewell to Ed Becker, who is retiring after more than 30 years at Greenbelt. Mark your calendars for a fun and casual cookout to thank Ed for his phenomenal leadership and to wish him happy trails! 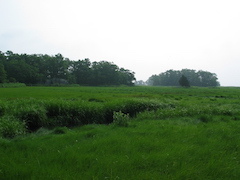 Located south of Stackyard Road, the 16-acre Greenbelt acquisition adds to the nearly 1,500 acres of protected marsh, which contributes to the health and resilience of the Great Marsh. Healthy, intact salt marshes protect against coastal erosion and flooding, and they are nurseries for important marine species. We’re grateful for the generosity of Jay and Elise Stanbury. 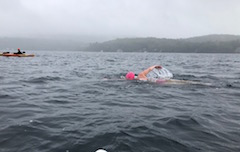 Our Development Manager, Rachel Horgan, recently finished first in the Lake Willoughby 5-mile swim, part of the Swim the Kingdom Week in Vermont. Congrats Rachel! 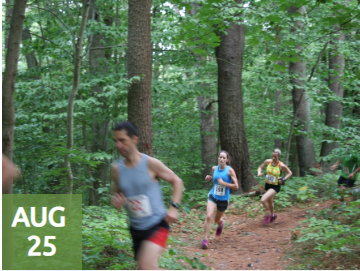 The Beverly Commons Trail Run is this Saturday, August 25th. Online registration ends 8/22. This is a challenging 3.5 Mile Loop through the woods of Beverly Commons. The 7 Mile race is part of the 2018 North Shore Endurance Trail Series. 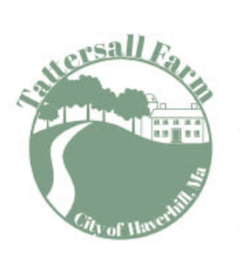 You'll find Greenbelt at the Tattersall Farm Day in Haverhill on September 9th. Stop by our table and say hello! Learn more about Greenbelt's business partner Fine Finishes Art & Frame Shop in Ipswich. The business started with a specialty of antique maps and prints and now offers more contemporary framing, and a discount to Greenbelt members!